The Florida food truck scene is awesome, which is why we will be visiting said Florida food truck scene today in the form of previewing three trucks that you need to visit — and eat at — ASAP. You know, if you fancy yourself a lover of food. With that, we will say this: There are so many food trucks in Florida, so only picking three is quite the feat. Nonetheless, if you live in Florida, or plan on visiting in the near future, you need to sink your teeth into the three food trucks below. Your taste buds will certainly thank you. Do you like seafood? Better yet, do you like lobster rolls? If so, then Monsta Lobsta Truck is for you. This food truck’s Maine lobster rolls are said to be too good to be true, and if you don’t believe us, then you need to try this mobile kitchen immediately. Here are some other amazing items you will find on this truck’s menu: Lobster Bisque, New England Clam Chowder, Lobster Roll Smothered In Lobster Bisque … is your mouth watering yet? Who would have thought you could get Maine in Florida in the form of otherworldly lobster? Well, with Monsta Lobsta Truck, you can. One might be wondering what makes this burger food truck different from others. Hungry yet? If not, then you’re about to be. 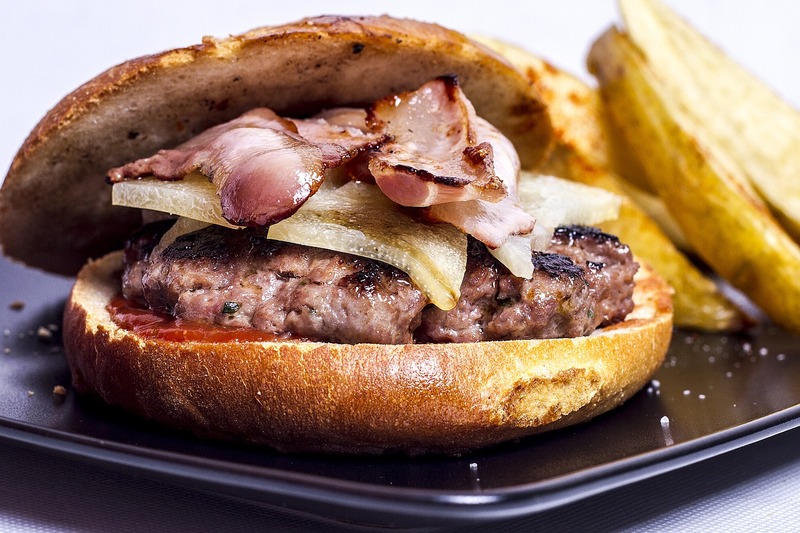 All we have to say is this: Good luck deciding on one burger. If you are a fan of the famous Jamaican jerk chicken, then you are about to be a fan of Jerk It Cuisine. In terms of the meals, you’re going to want to try these. There are so many amazing food trucks in Florida, which is yet another reason why we love this industry so much. Between the variety and otherworldly taste, this industry really is the best. 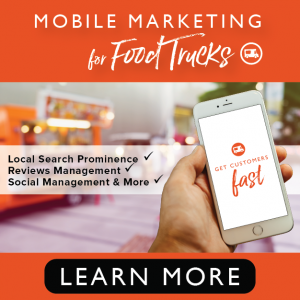 Now, while we wish we could have featured every Florida food truck, we still hope you can make it to one of the trucks above in the near future. Not from Florida but still want to sink your teeth into some food truck meals? 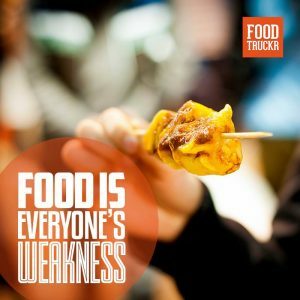 Check out the articles below, articles in which we feature food trucks in places like Los Angeles and New York.